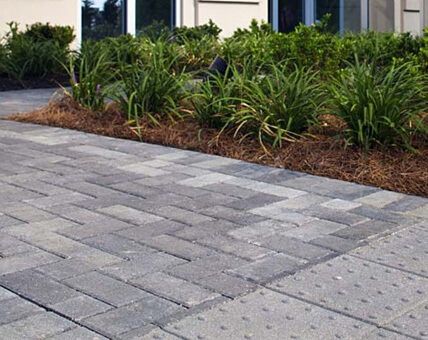 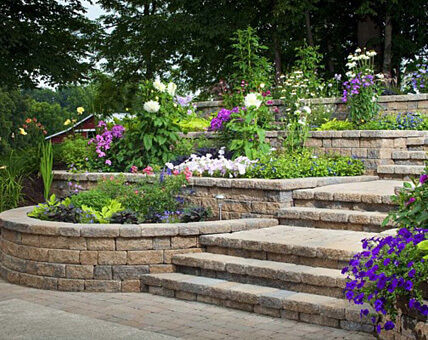 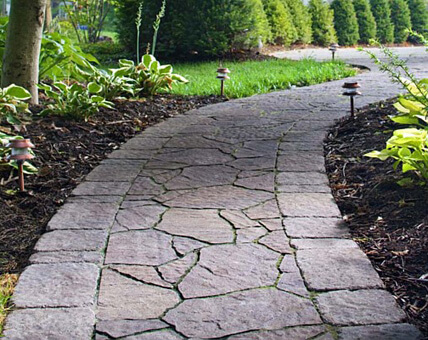 You’ve got a dream, and Hicks Landscape has the skills and expertise to deliver. 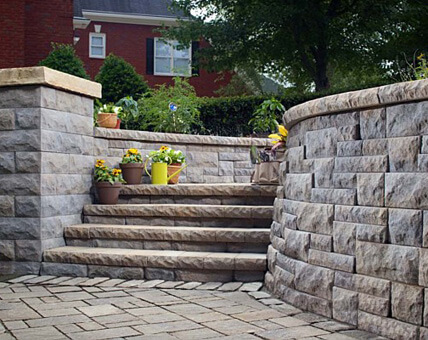 There are a number of different projects that we offer that can give your space the beautiful and elegant look it deserves. 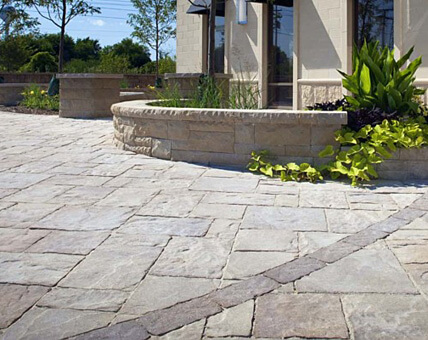 No matter the style or pattern, our experienced team of professional designers and installers has what it takes to transform your space into the envy of the neighborhood. 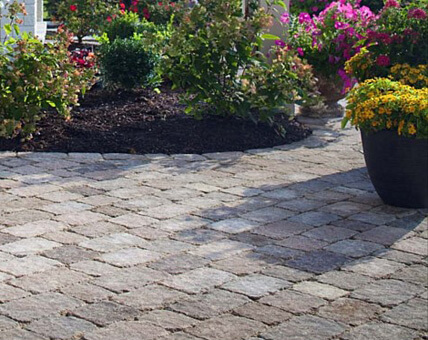 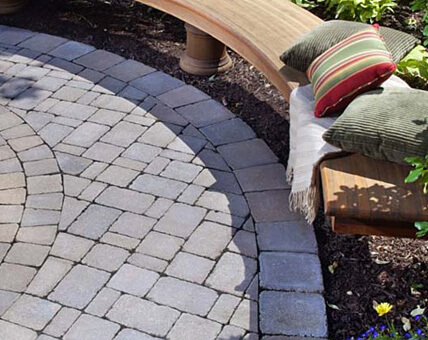 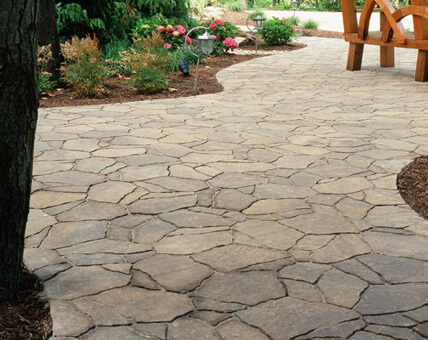 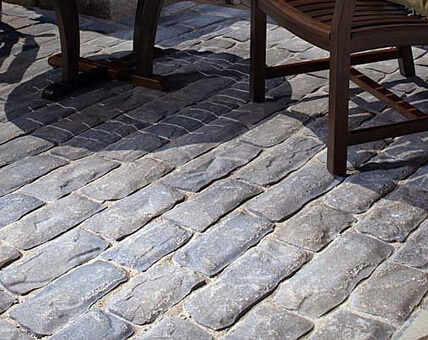 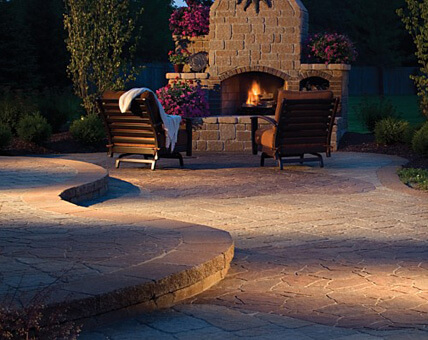 Using only the finest products from Techo-Bloc and Belgard, our hardscapes are guaranteed to exceed your expectations and are built to last. 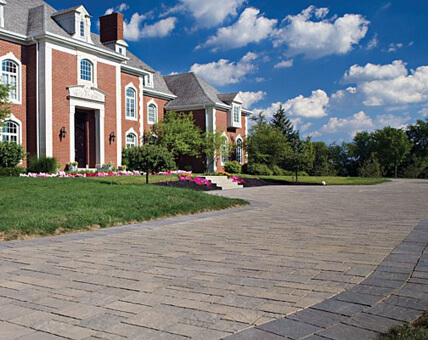 Take a look at the collections below, and contact us when you’re ready to take the next step!